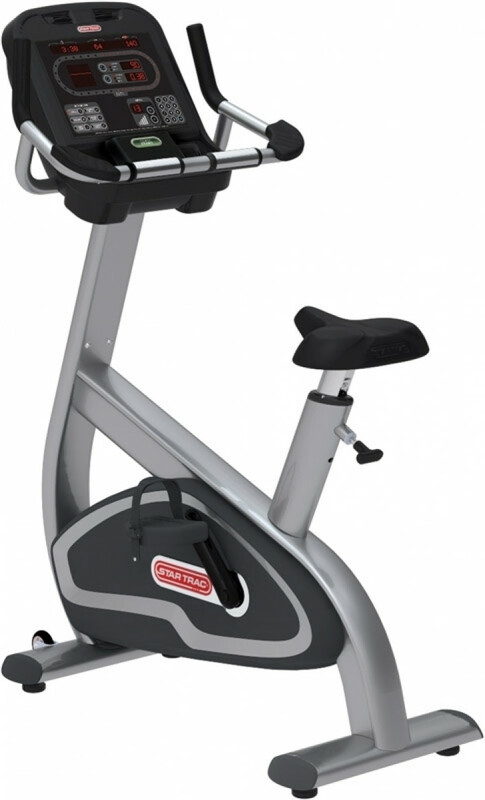 The Star Trac ® E-UB upright bike sets a new standard in the industry. Following our line-up of user-focused cardio equipment, the bike boasts a distinctive design, and user-preferred features like our popular adjustable personal cooling fans, easy-up seat adjust, and intuitive pedal straps. Add Star Trac ®'s personal programs specially developed for bike riders, and you have the best upright bike designed with your members in mind. Warranty	 Contact manufacturer for warranty information and claims.